The 2015 Corvette boasts 625 supercharged horsepower. This spokesmodel seems unfazed. 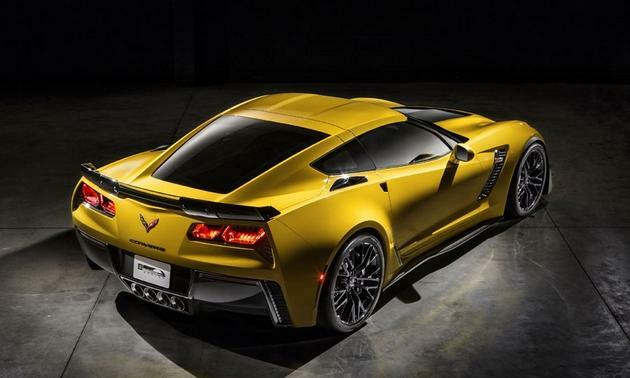 DETROIT – Allowing little time for Corvette fans to catch their collective breath, Chevrolet has rolled out the fourth-ever Z06 version of its storied sports cars. 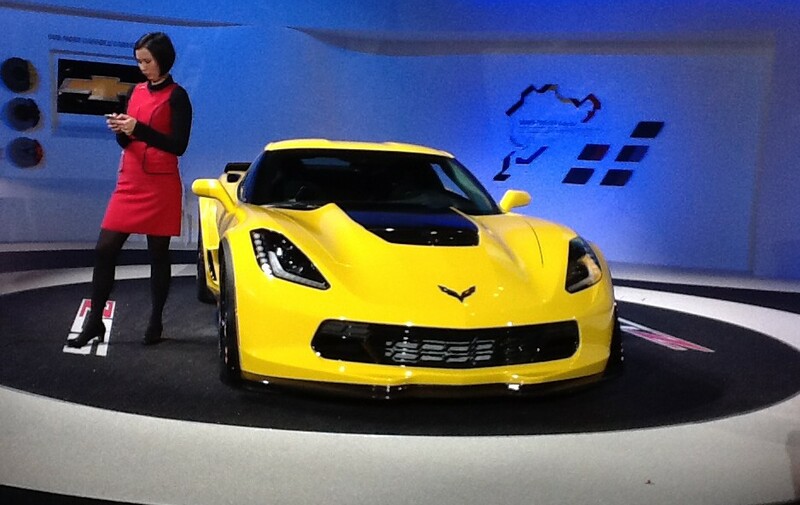 Just months after launching the all-new 2014 “C7” ‘Vette, Chevy ups the ante…to 625 horsepower. The Z06 moniker was first seen in 1963 applied to a track package for folks serious about hitting the circuit. It wasn’t until 2001 that the designation was again assigned to a special version of the Corvette. Z06 skips but a single year this time, last applied to a 505-horsepower version of the most recent ‘Vette which was replaced after 2013. Meet the supercharged 625-horsepower LT4. 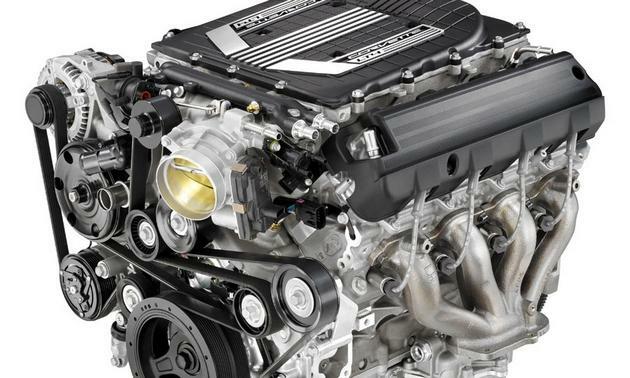 Dubbed LT4, the new Z06 engine displaces the same 6.2 liters as the base Corvette, but boasts an Eaton supercharger, which helps bump horsepower by nearly 40 percent. The compact blower adds just one inch to the height of the engine. The Z06 includes a number of aerodynamic add-ons all designed to keep this burly machine planted at race-track speeds. A Z07 package for the Z06 ups the ante substantially, bringing additional aero bodywork plus enormous carbon-ceramic brakes. 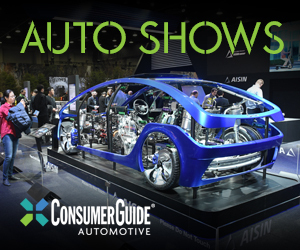 The base Corvette’s suspension carries over to the Z06 largely intact, though the Magnetic Ride Control system has been recalibrated to allow for track use. No word yet on Z06 prices. We do know that the Z06 will be available about the time the 2015 base Corvettes go on sale this fall. A faster Corvette? What’s not to like. 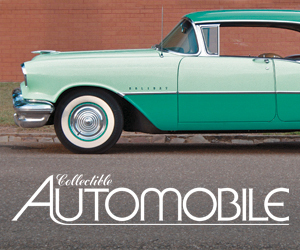 We suppose there’s little chance this rocket arrives in showrooms for much under $80,000, but we can always hope. If that seems like too much money, we’d like to remind you that the base Corvette can be had for around $55,000, and it’s very, very good. Written by: Tom Appel on January 13, 2014.on January 14, 2014.